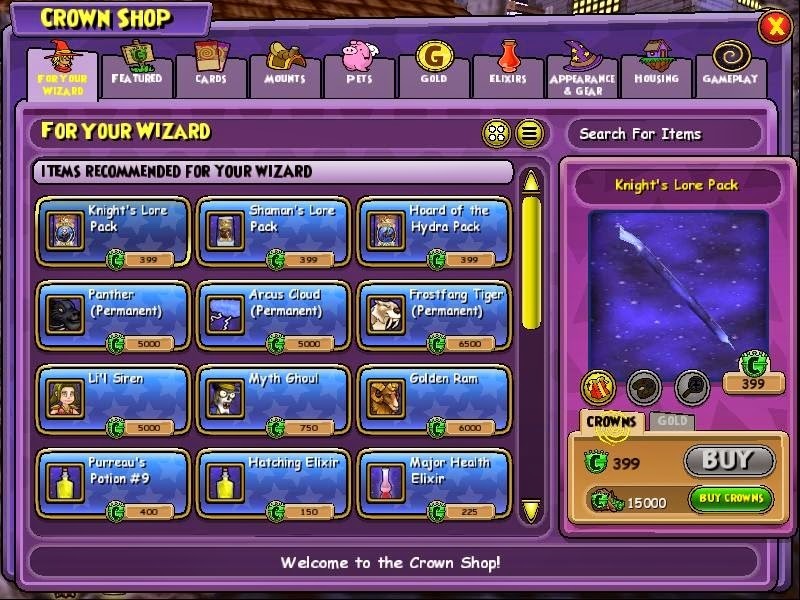 Paige's Page: Wizard101 Mini Update-Fun in commons. Every so often I decide to get a bunch of Wizards from Twitter together for fun time in Wizard101 Commons. This time it was snowmen. 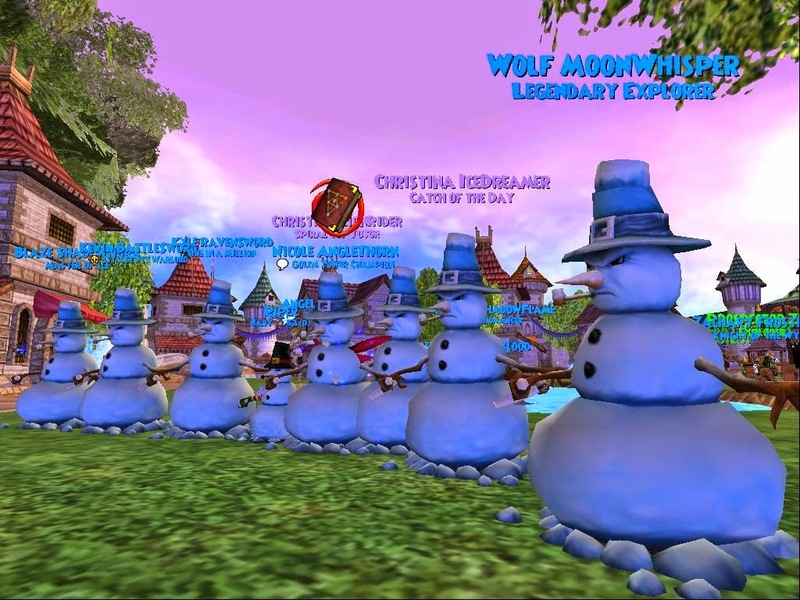 We had so many snowmen that one person *cough* Alric from Petnome decided He wanted to be the odd man out and be a Fire elemental. You shloud of seen us snowmen try to cool Him off. Oh wait!! you can thanks to Chrissy the Blesser. Crowned shop update ,fishing and so much more including, restore your build a castle back to it's original castle. You can check all all the updates Here. Test realm will be back online Sept 3rd.